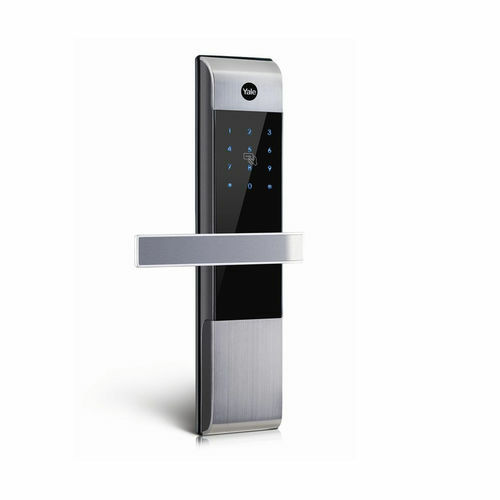 The Yale Digital Door Lock SYDM3109PLUS/60 is a premium proximity card digital door Lock with anti-panic egress function. 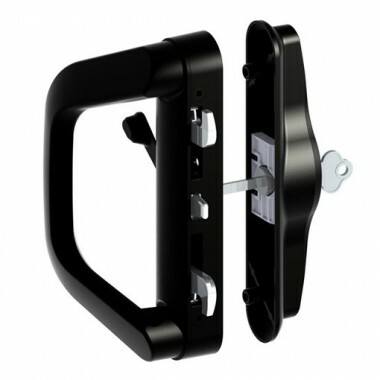 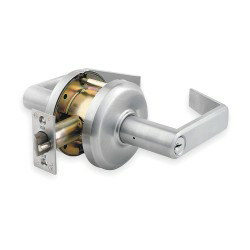 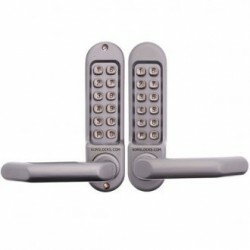 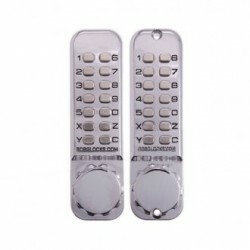 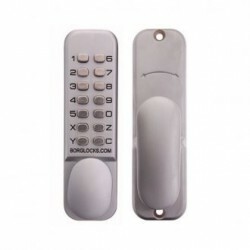 Suitable for 40-80mm thick steel or wooden door. 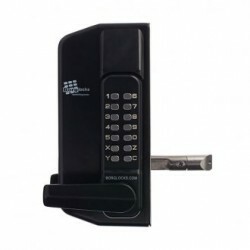 There are a range of digital door lock accessories available, including, spare cards, rebate kits and strike kits.